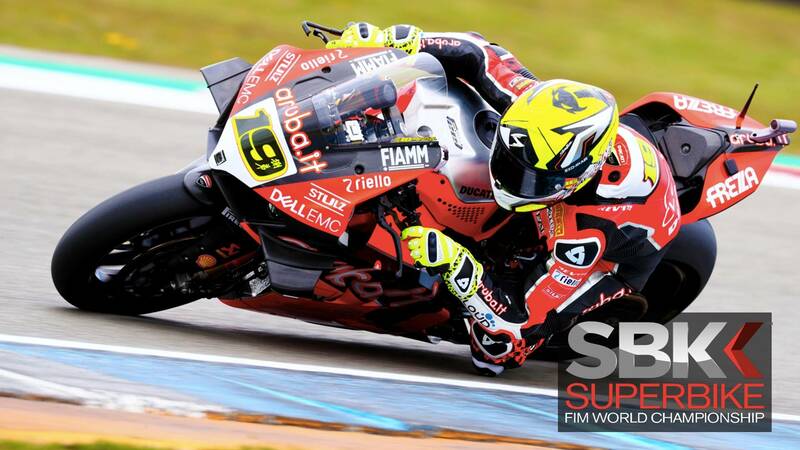 Round 4 of the FIM World Superbike Championship was held at Assen, the home of motorcycle racing. It was a dramatic start to the weekend as snow came down while the riders lined up on the starting grid, thus resulting in the race to be postponed to Sunday. The weekend was cut short as the Superpole race was cancelled but this didn't deter Alvaro Bautista as he took the maximum amount wins once more.